We searched high and low for a way to keep track of all our hikes around the world and realized that it doesn’t exist! 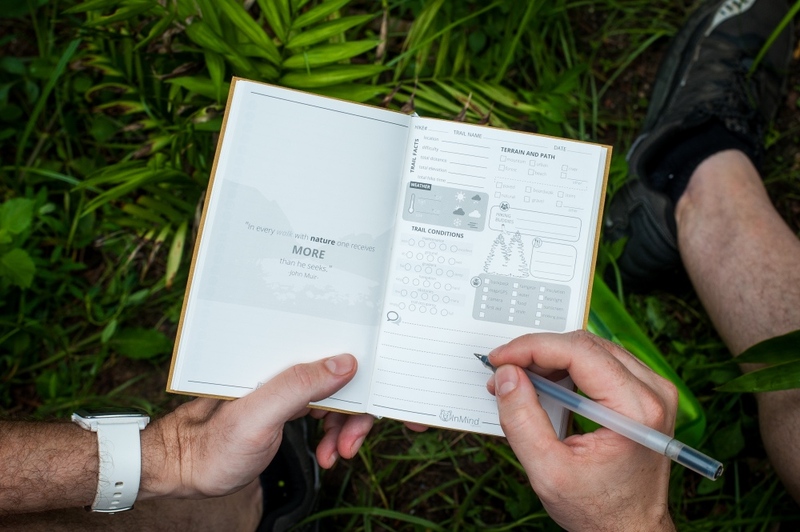 That’s why we created a Bear InMind hiking logbook. 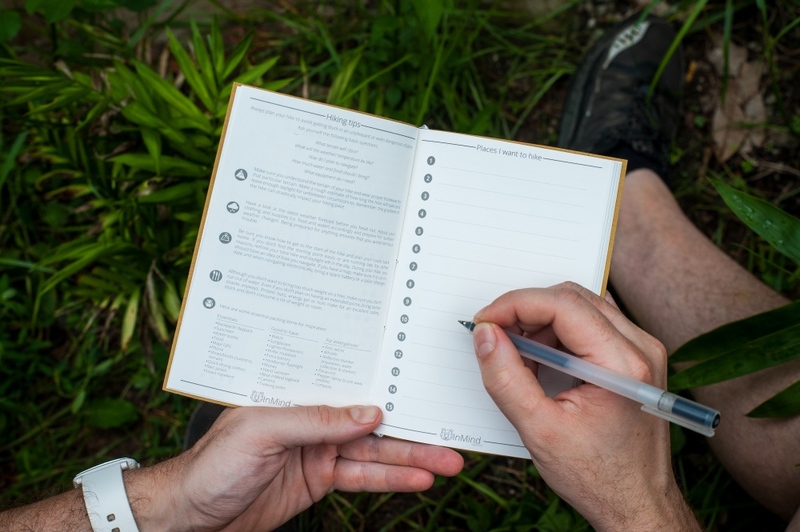 This book is designed with quick-fill boxes and lines to make logging your hikes quick and fun. Practical hiking tips are designed to guide make beginners and serve as helpful reminders for the more experienced. 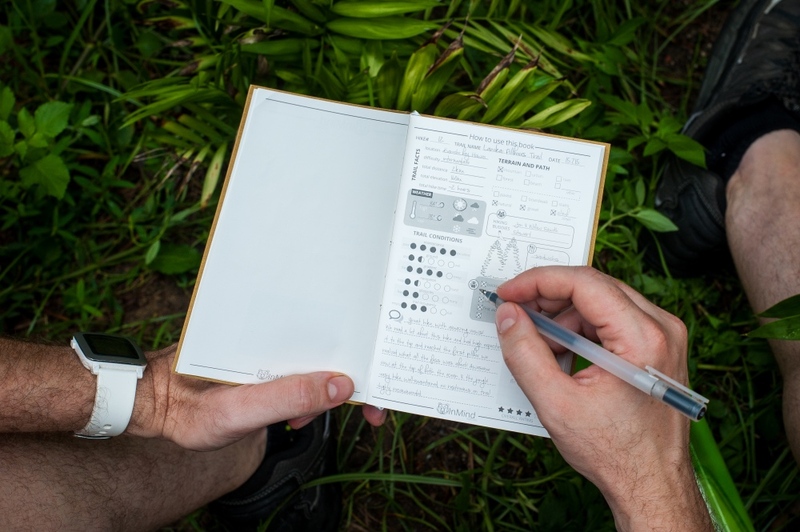 Our hiking logbook is printed on 100% eco-friendly, waterproof, direct-proof, insect-proof, and life-proof stone paper. 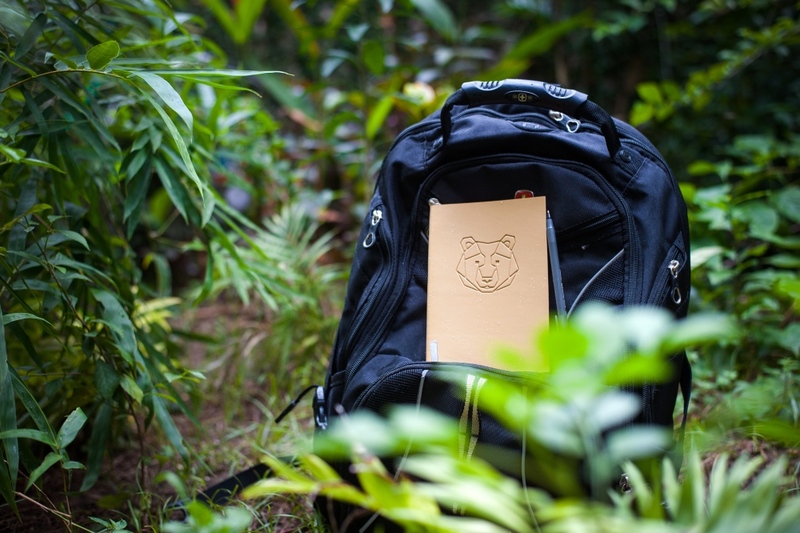 The Bear InMind hiking logbook was designed to accompany you on all your hiking adventures!